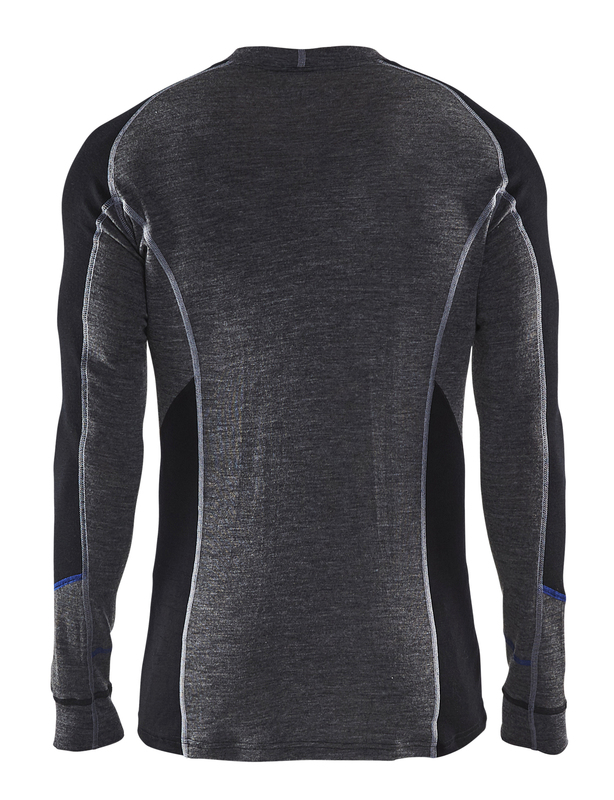 This warming base layer keeps the body warm and dry during cold weather. Warming zones located on shoulders, arms, back, behind and sides where you freeze the most. 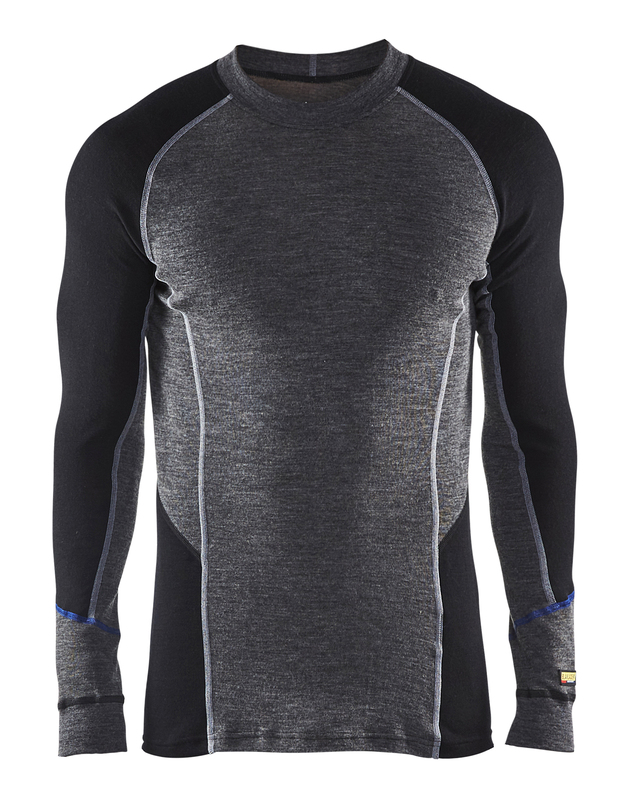 The base layer is made of 100% merino wool that provides superior insulation and humidity transportation qualities to keep you warm and dry. Recommended temperature -5°C to -30°C. Don't freeze while working, keep warm and dry in cold environment. Recommended temperature -5°C to -30°C.